This conference aims to bring together new approaches to colonial Australia across the arts, humanities and social sciences. Colonialism puts a range of practices and discourses into play: violent encounters, dispossession, trauma, ‘development’, ‘civilisation’, governance, trade and so on. 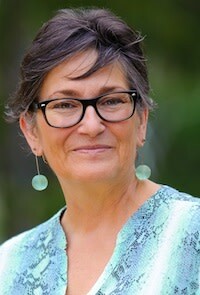 **Lynette Russell** is Director of the Monash Indigenous Studies Centre (MISC) at Monash University, Melbourne. She has published widely in the areas of Indigenous and contact history, postcolonialism and representations of race, ethnographic knowledge and archaeology. Her many books include *Roving Mariners: Aboriginal Whaler and Sealers, in the Southern Oceans* (SUNY Press 2012) and, with Kate Auty, *Hunt Them, Hang Them: ‘The Tasmanians’ in Port Phillip, 184142* (Justice Press 2016). Lynette was a contributor to the NGV’s *Colony: Australia 17701861/Frontier Wars* (2018), where she was also one of the exhibition’s opening speakers. She is the current President of the Australian Historical Association. **Penny Edmonds** is Associate Professor and a recent ARC Future Fellow (20122017) in the School of Humanities at the University of Tasmania. 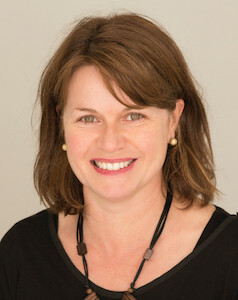 Penny's research interests include colonial/ postcolonial histories, humanitarianism and human rights, Australian and Pacificregion transnational histories, performance, and museums and visual culture. She is a recent coeditor of *Australian Historical Studies* (20152018). Her books include *Urbanising Frontiers: Indigenous Peoples and Settlers in 19thCentury Pacific Rim Cities* (UBC Press 2010) and *Settler Colonialism and (Re)conciliation: Frontier Violence, Affective Performances, and Imaginative Refoundings* (Palgrave 2016), which was shortlisted for the Ernest Scott Prize in 2017. Penny presented the 2017 Trevor Reese Memorial Lecture in Australian History, at the Menzies Centre for Australian Studies, King College, London, titled ‘Heart, Power, Treaty, Truth: Affective, Political Performances in (post) Reconciliation Australia’. **Tim Bonyhady** is one of Australia’s foremost environmental lawyers and cultural historians, a Professor of Law at the ANU where he is also Director of the Centre for Law, Arts & the Humanities (CLAH). 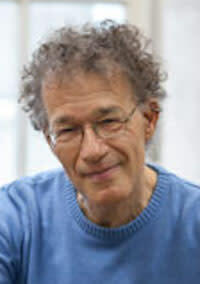 His many books include *The Colonial Earth* (Miegunyah Press 2000), which examined the origins of environment concerns and colonial art practice in Australia. 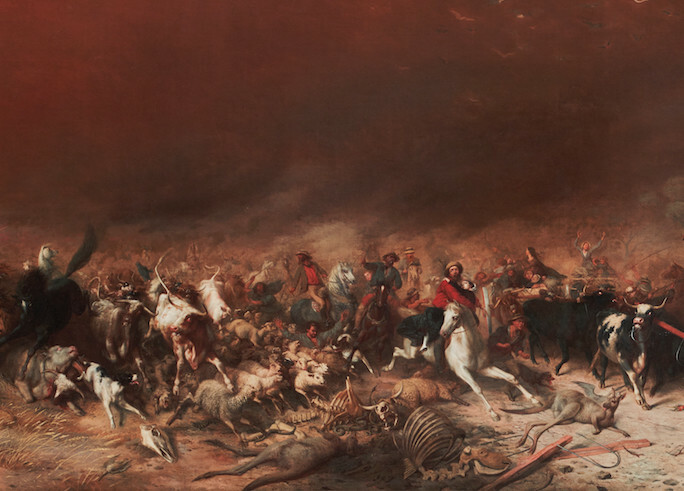 Tim was cocurator of the National Gallery of Australia’s recent exhibition, *The National Picture: The Art of Tasmania’s Black War*, which connects colonial Tasmanian art to themes of representation, the rule of law, rights and injustice. 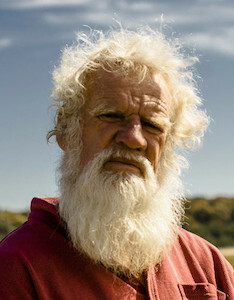 His book on this material, with Greg Lehman, was published by the National Gallery of Australia in June 2018.